Make Your Day Your Own. 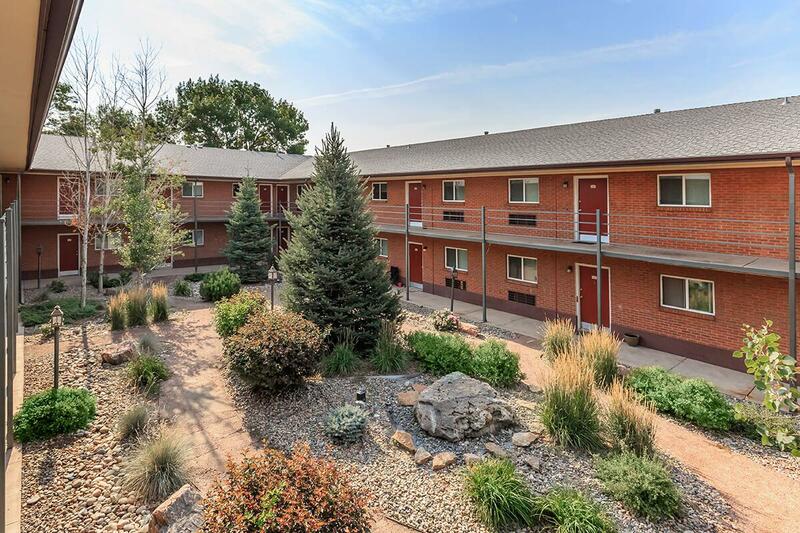 Finding apartment home living in Colorado Springs, Colorado has never been easier. 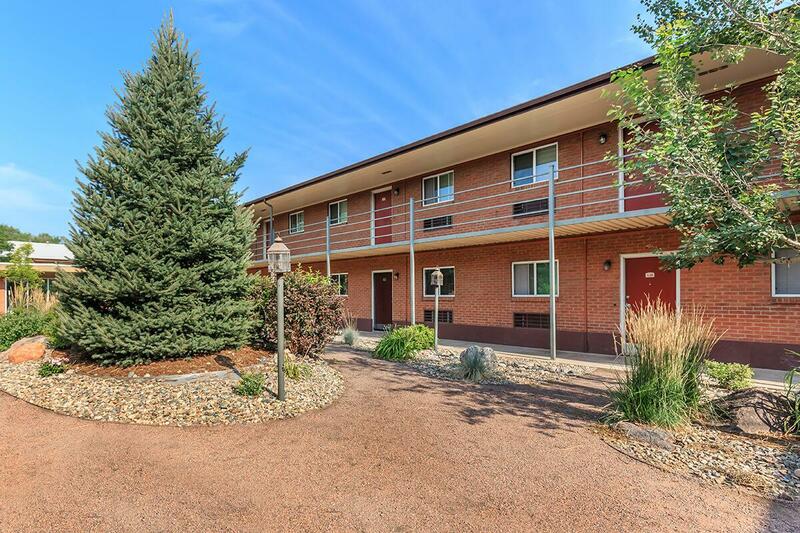 Fillmore Ridge Apartments is located in a quiet neighborhood just west of I-25. 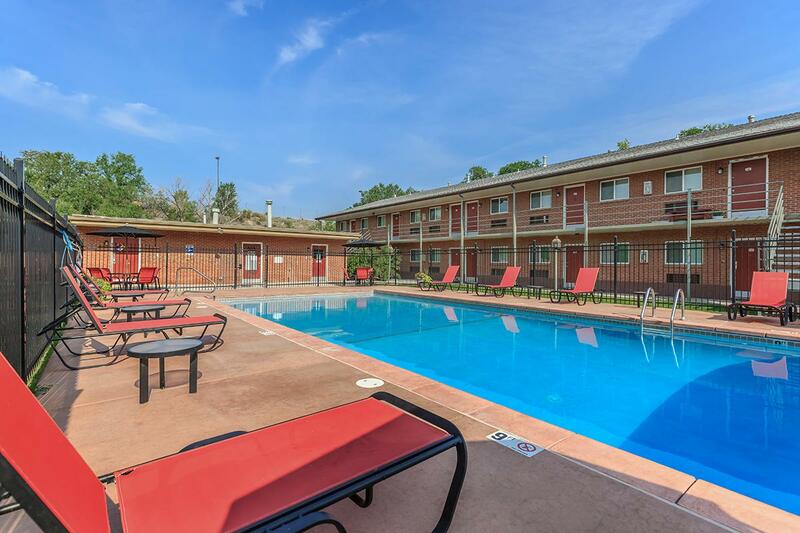 This convenient location makes commuting easy in any direction. Whether you head downtown for shopping, dining, or entertainment or travel a short distance west to visit Garden of the Gods sandstone formations. You will find everything conveniently local in any direction. We have a little bit of everything close by for everyone’s enjoyment. 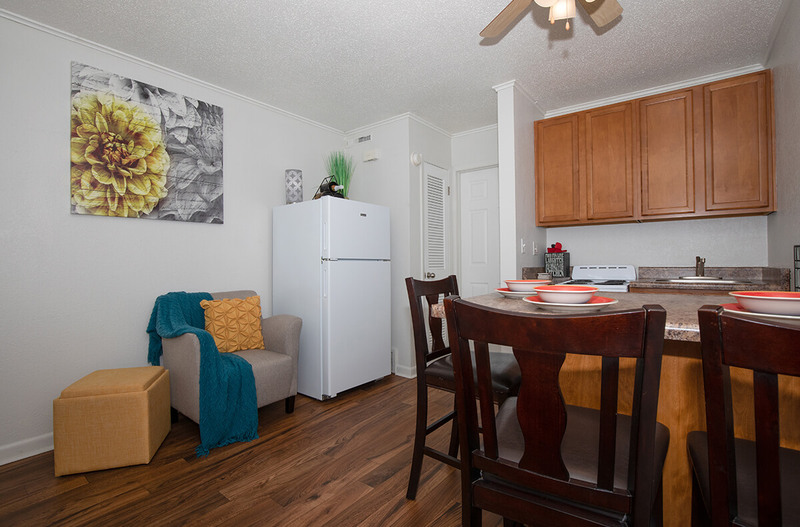 At Fillmore Ridge Apartments, you will feel right at home in our designer and updated modern floor plans. 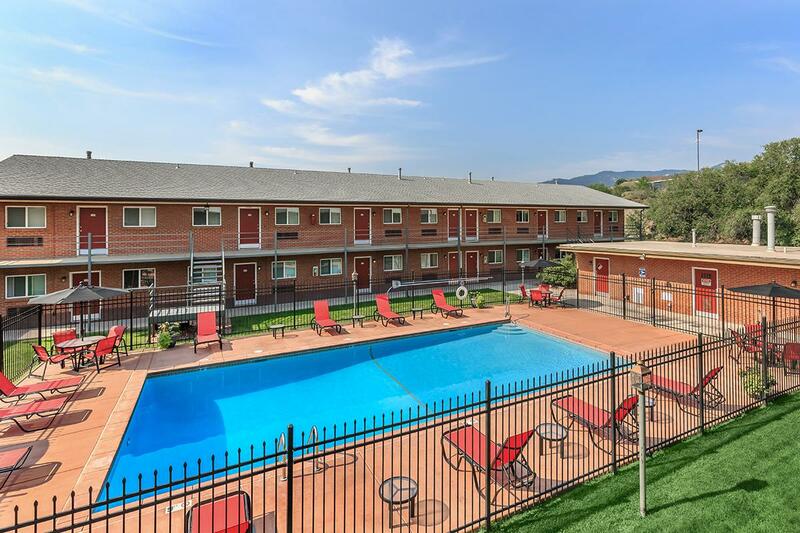 Choose from single, one, two, and three bedroom options. 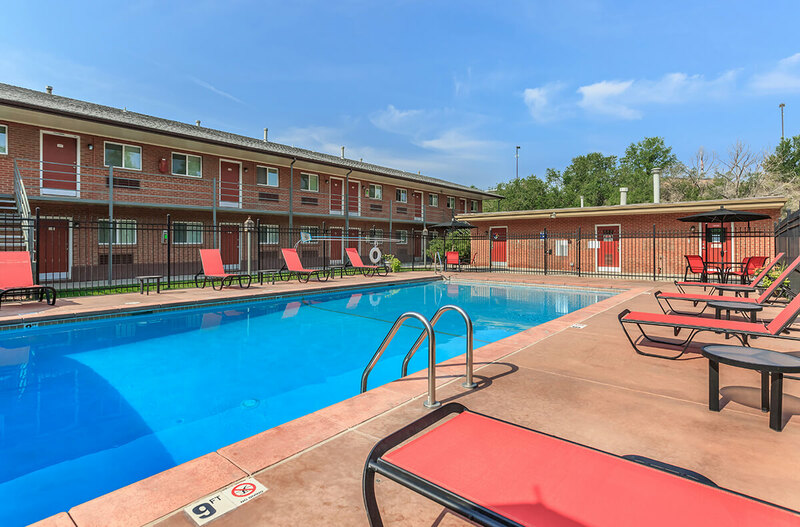 Here are some of the standard amenities we feature: Deluxe kitchens complete with modern appliances, central air and heating, vinyl wood floors, brick accent walls and walk-in closets. 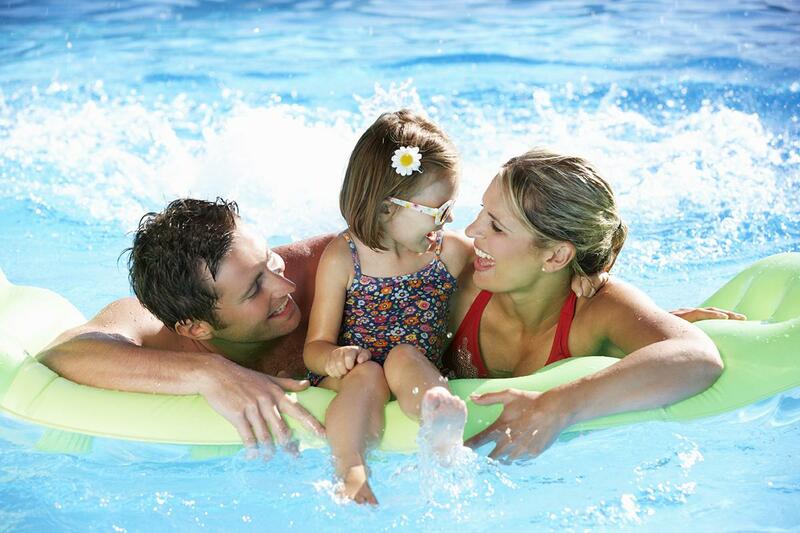 We are a pet-friendly community so please bring your furry friends, as we know they are family too. 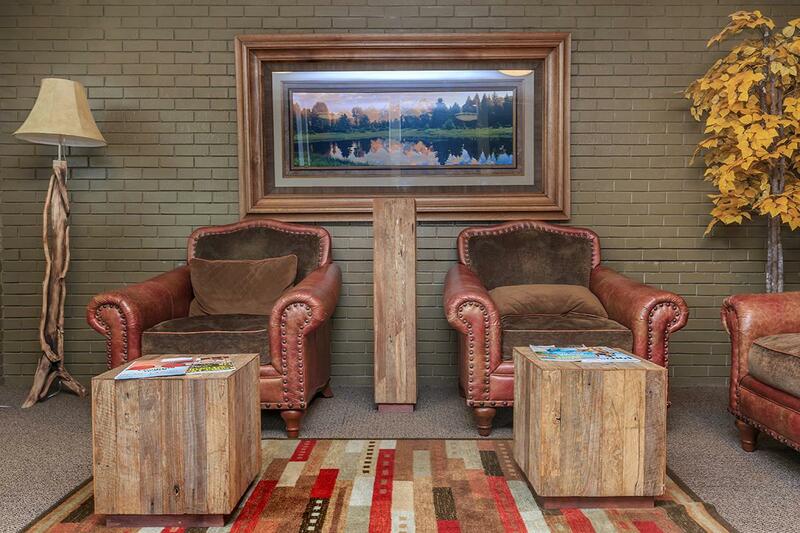 Our amenities don’t stop when you leave your front door. Stay lean and stress-free after a work out in our state-of-the-art fitness center. 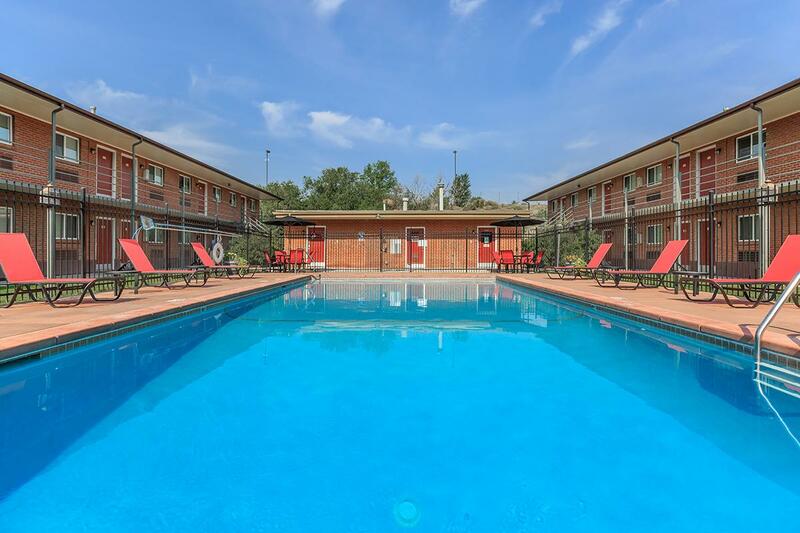 Come take a dip in our shimmering swimming pool and relax getting some vitamin D rays. 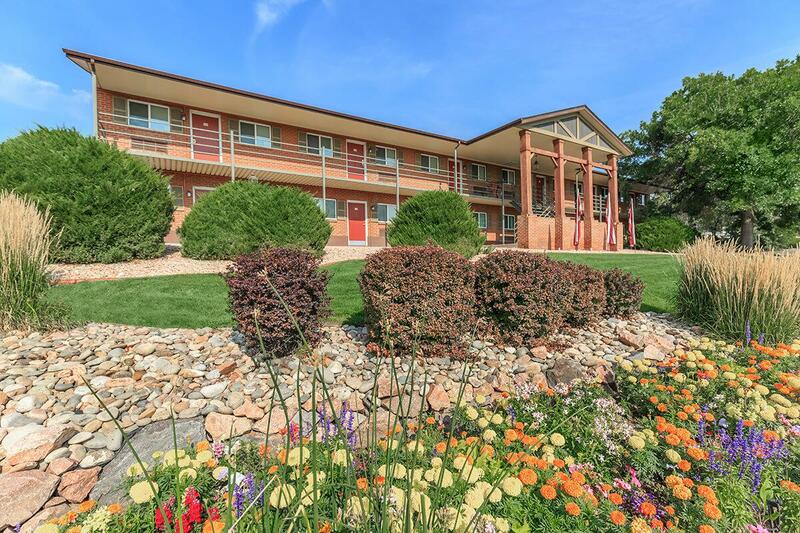 We invite you to take a stroll on our beautifully landscaped grounds. Maybe you feel like grilling some barbecue? We have the community grill ready for you. Give us a call today and schedule a tour. Come and see why you will want to call Fillmore Ridge your next home.